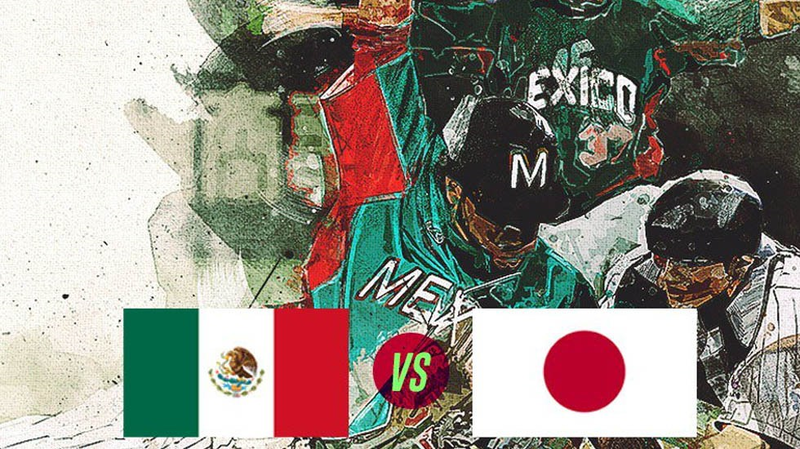 Nippon Professional Baseball (NPB) and the Liga Mexicana dei Beisbol (LMB) jointly announced the ENEOS Samurai Japan Series 2019, two friendly international games between the National Teams of Japan and Mexico. The two games will be played at Kyocera Dome in Osaka on Saturday, 9 March and Sunday, 10 March. The first game will be a day match, the second will be scheduled at night. The actual game times are yet to be confirmed. The ENEOS Samurai Japan Series is an event sanctioned by WBSC and the games will be played under WBSC international tournament rules, including the use of WBSC official SSK ball, that will be in use at the Premier12 2019 and at the Tokyo 2020 Olympics. If no team has a lead after nine innings, the games will end in a tie. Rosters will be made of 28 players. The selection process will be backed by NPB and LMB. Japan defeated Mexico in the bronze medal game of the inaugural Premier12. This friendly series will very likely serve as a preparation for the WBSC Premier12 2019, as both Nations are in place to finish 2018 among the top 12 of WBSC World Rankings.